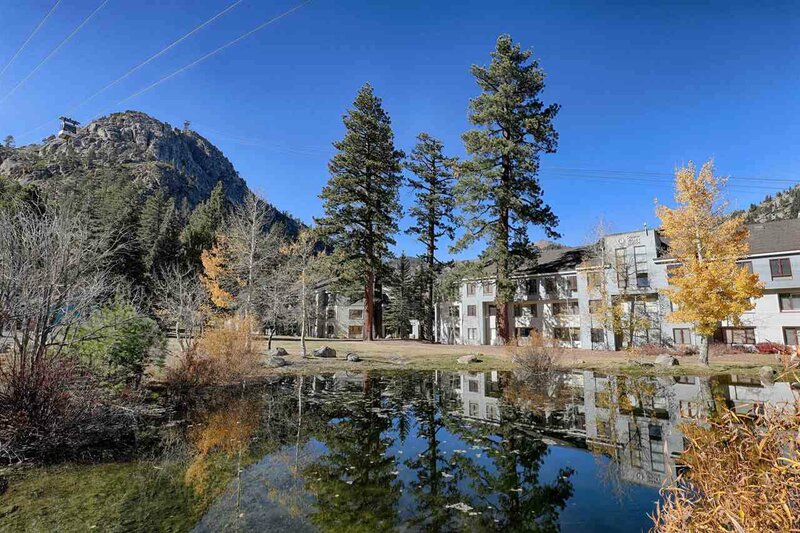 Escape to this premiere little piece of Squaw paradise that sits at the base of the slopes. 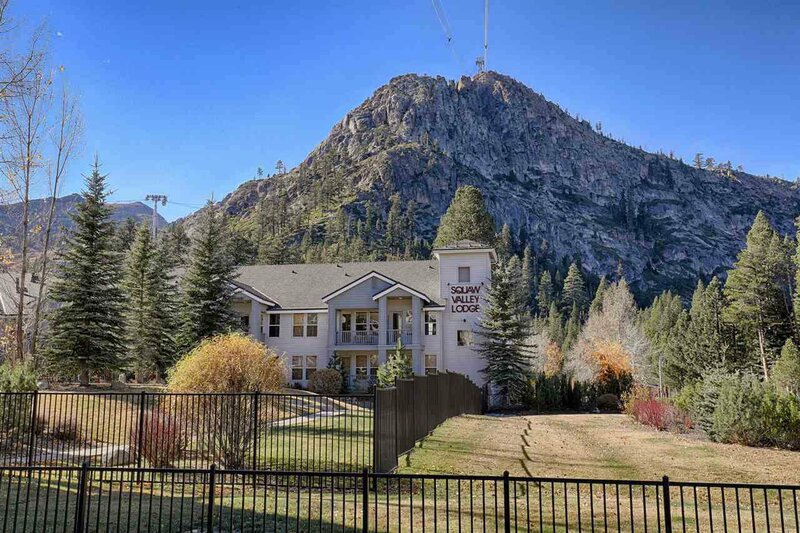 You'll be mere steps from The Village at Squaw Valley, and the base of the Aerial Tram, Gold Coast Funitel, Squaw One, KT 22, Exhibition, and Red Dog lifts. 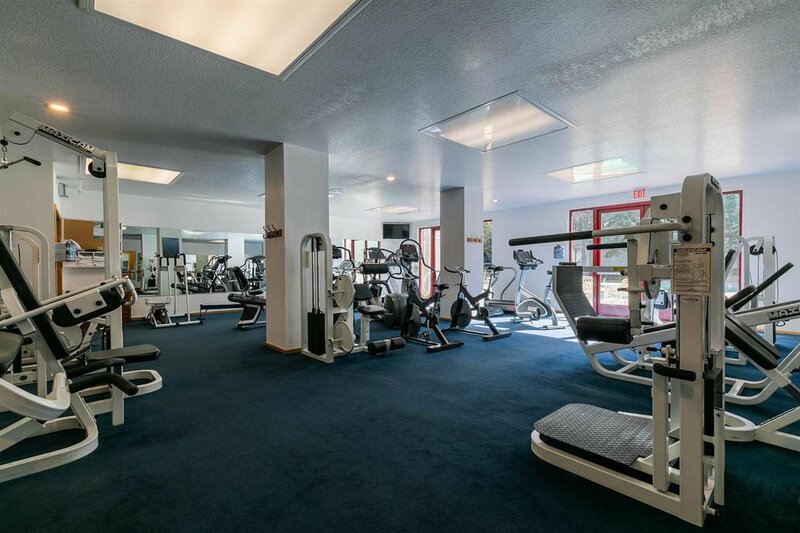 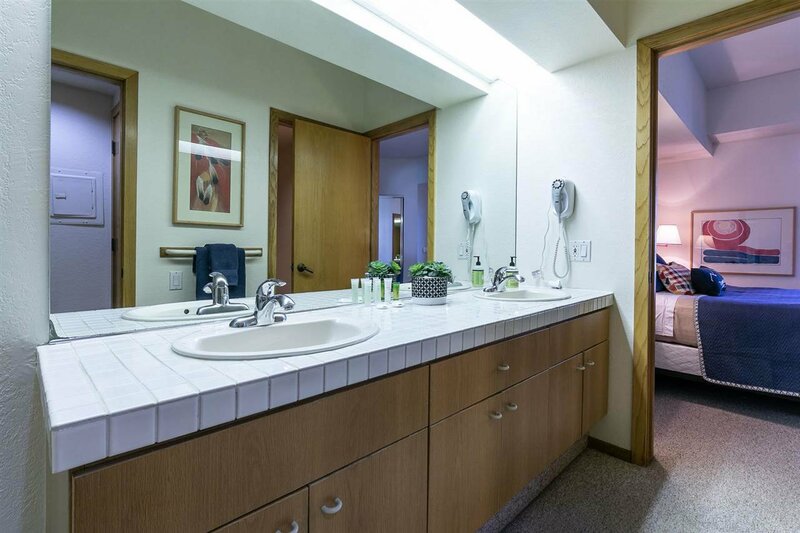 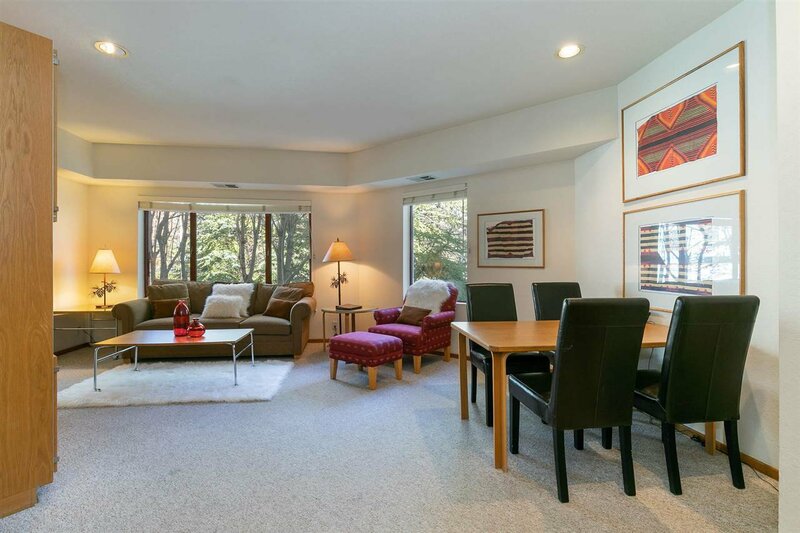 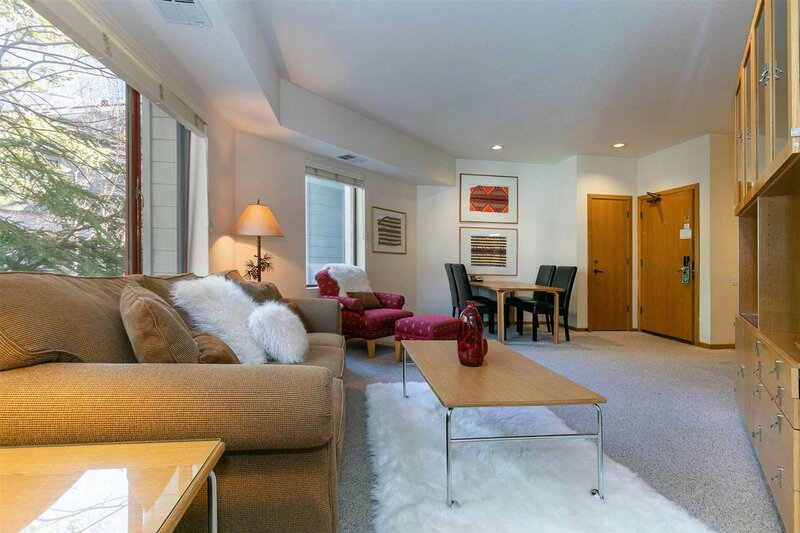 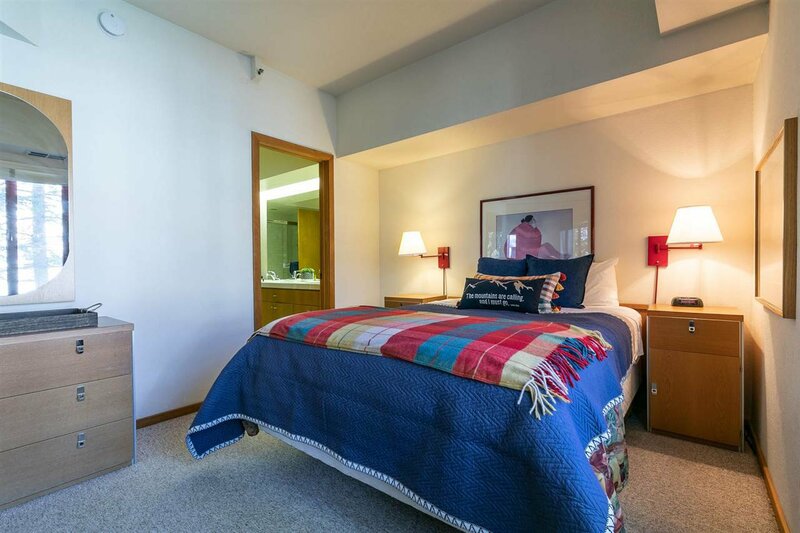 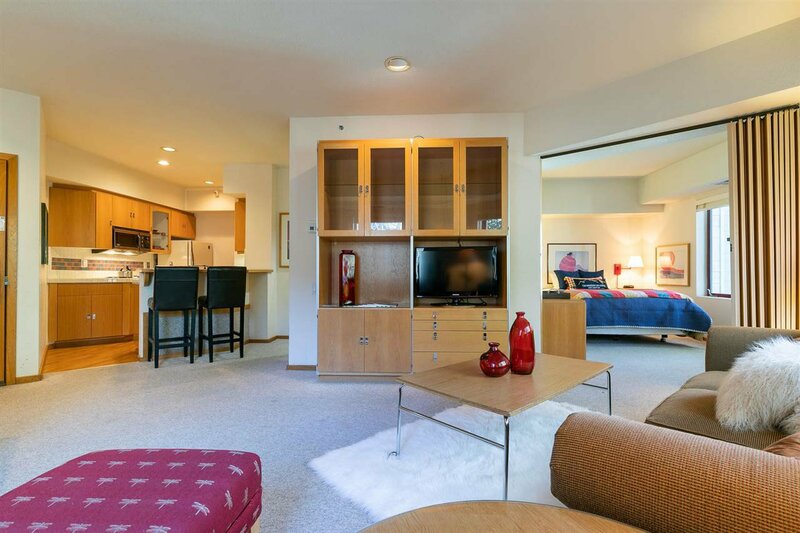 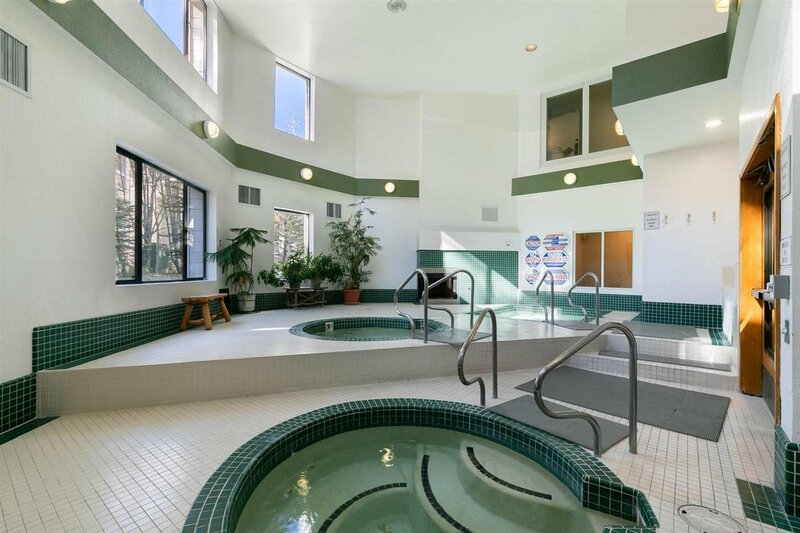 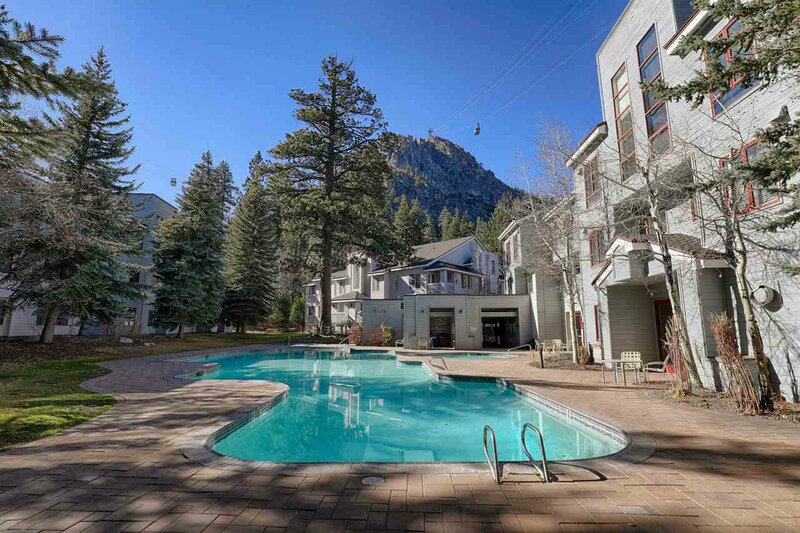 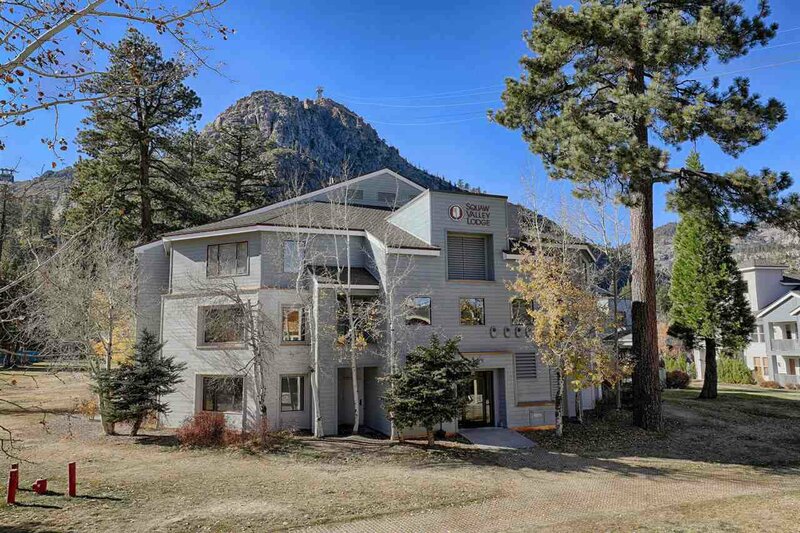 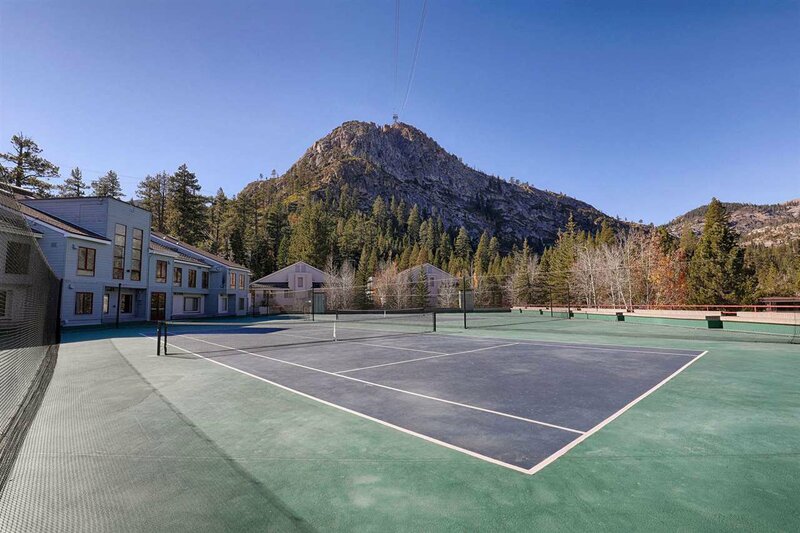 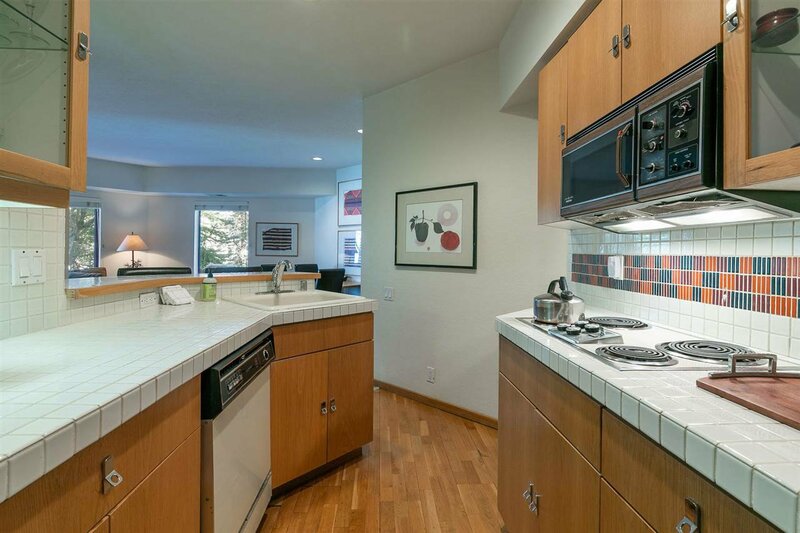 This quiet Squaw Valley Lodge condo sleeps 4, and is sought after for amenities such as pool and tennis not offered in Village condos. 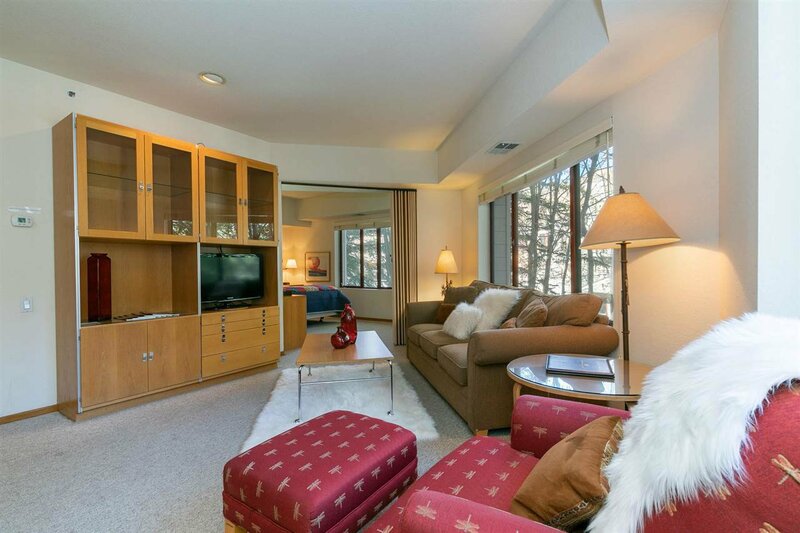 Park in covered parking and stroll to your condo without hassle of any snow until you want to ski-in/ski-out!